Ep. 151: Podcast Movement 2018 Group [PM18 episode] | Aimee J. 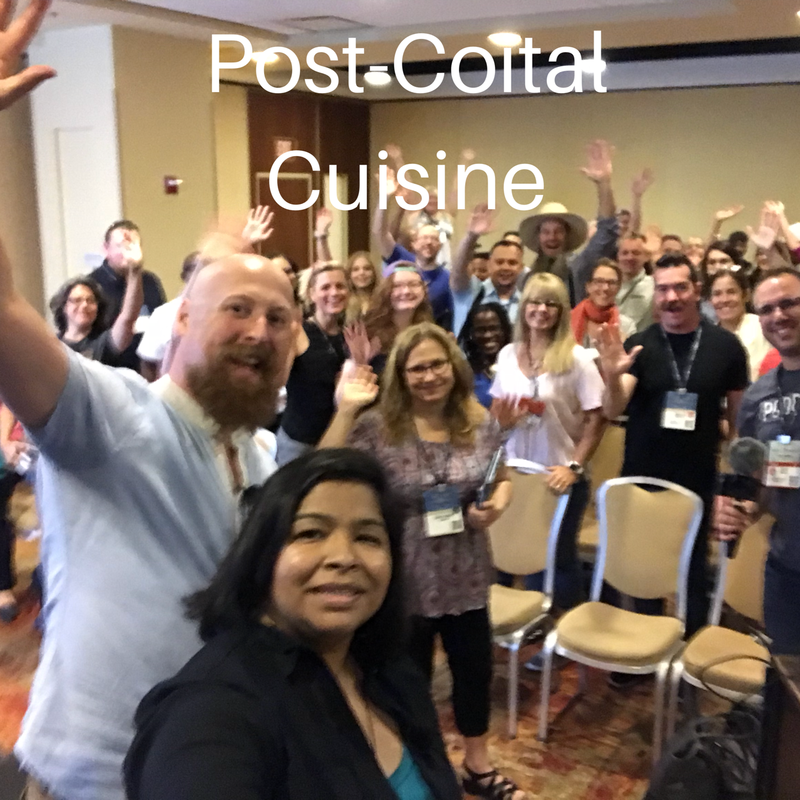 Some of the Podcast Movement 2018 attendees overcame their fears of podcasting and proved to themselves they could do it. What follows is a collaborative podcast episode made by the attendees together on the spot. They created this episode in 28 minutes and 9 seconds. We're back with regular Chasing Dreams episodes next week.